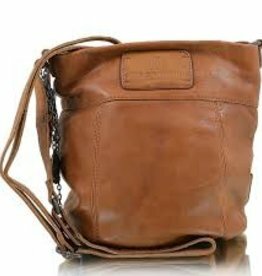 Our product line consists of handbags and jewelry from many countries around the globe, including Save My Bags from Italy. 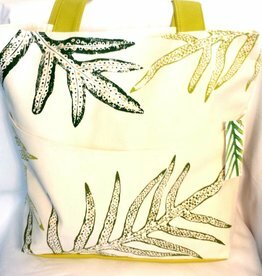 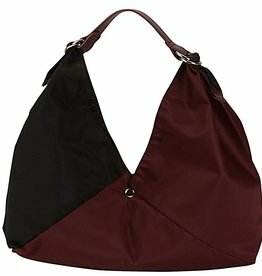 Save My Bags are made of Poly/Lycra and are great for the gym, the office, the beach, boating and travel. 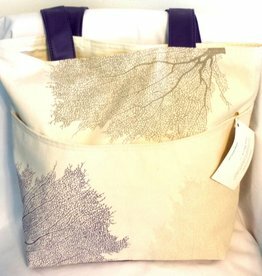 They are machine washable! 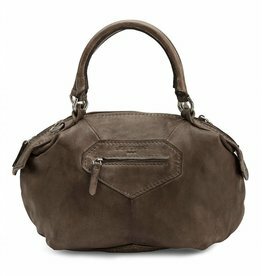 Key West Handbags is a boutique handbag store that opened in October 2014 in Key West, FL. 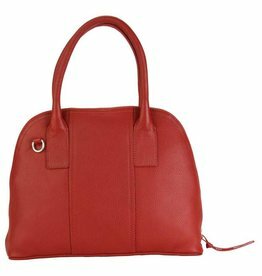 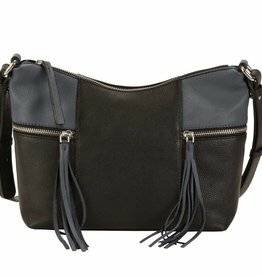 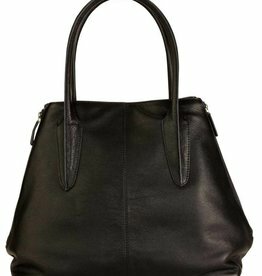 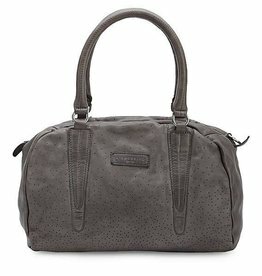 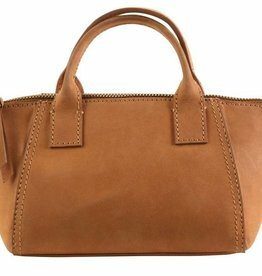 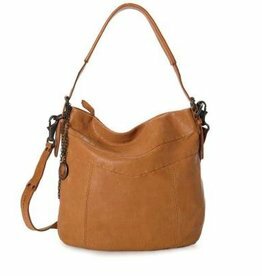 Our goal is to offer a variety of high quality designer handbags. 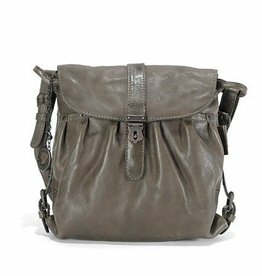 Our product line consists of handbags and jewelry from many countries around the globe.